If you are a Shopify store owner then you’ll know that the most important metric for your stores success is getting traffic that converts. Its a myth that more traffic = more sales. It doesn’t. If I send 10,000 visitors to your store who are left handed and you sell for example right handed golf clubs, you can expect 0 sales. If I send 10,000 visitors to your store who are right handed and play golf, you can expect more sales. The important aspect above is that the traffic generated to your store will convert if they are interested in what you are selling. If you know a bit about traffic to a website, you would have heard paid vs organic. Organic is natural traffic to a website. This can come from search engine rankings for a blog post, a guide you have, a tutorial, a unique product and so on. It can also come from word of mouth and other influential sources. Paid is simply where you have paid for the traffic. This could be in the form of Advertising, social influencers, marketing and so on. 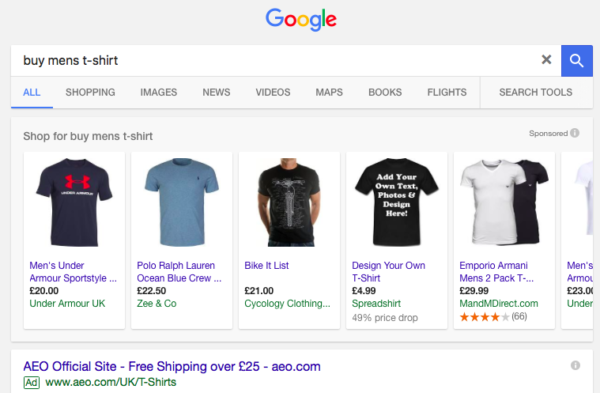 The most popular form of advertising for Shopify owners on the Google Ad network is PLA. PLA stands for Product Listing Ad. You have probably experienced these before under Google Shopping. The reason why these types of ads are popular is because the consumer searching is looking to buy your products. Unlike an ad on Facebook which may be clicked out of curiosity, there is a higher chance that a person clicking a Google PLA ad will go on to buy. 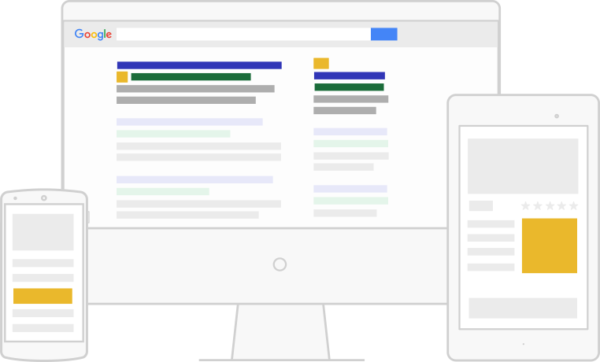 Want to get Google Ads for your store? Let LaunchTip ignite your sales. Adwords assistance is included in our LaunchTip support plans.